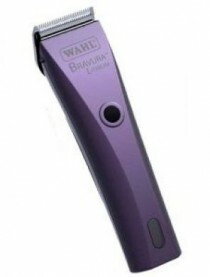 The Wahl Bravura clipper has a chrome-plated precision blade set which is made in Germany – simple to remove for easy cleaning. Fine tooth blade set. We can sharpen these Wahl 5 in 1 blades for you at a cost of $16.50. Replacement blades are $50 each. 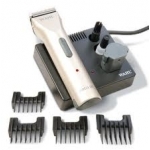 The Wahl Super Groom clipper features a super quiet and unique rotary motor which speeds up when cutting thicker hair. Up to 100 mins battery life when fully charged. 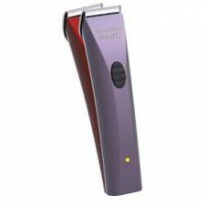 We can sharpen these wahl 5 in 1 blades at a cost of $16.50. 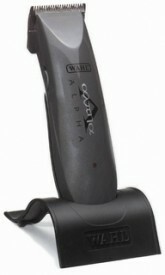 The Wahl Arco cordless clipper is one of the quietest clippers on the market. Kit includes: Clipper, battery and charger, 4 plastic combs, brush and oil. Blade will adjust to 5 cutting positions. We can sharpen these 5 in 1 blades at a cost of $16.50. Spare blades are $50 each. We are warranty agents for these clippers. Quiet, lightweight and low vibration. 5350 strokes per minute. Ultra-close cutting. 100 minutes of cordless operation. This trimmer has very fine, precision stainless steel blades. Made in Germany. Low vibration DC motor. Extremely quiet and smooth running. . LED charging indicator. 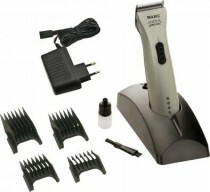 Comes with charging stand, attachment comb, cleaning brush and oil.